Hope this first month of the year has been a great one for you! Scarf: Nordstrom, now on sale! 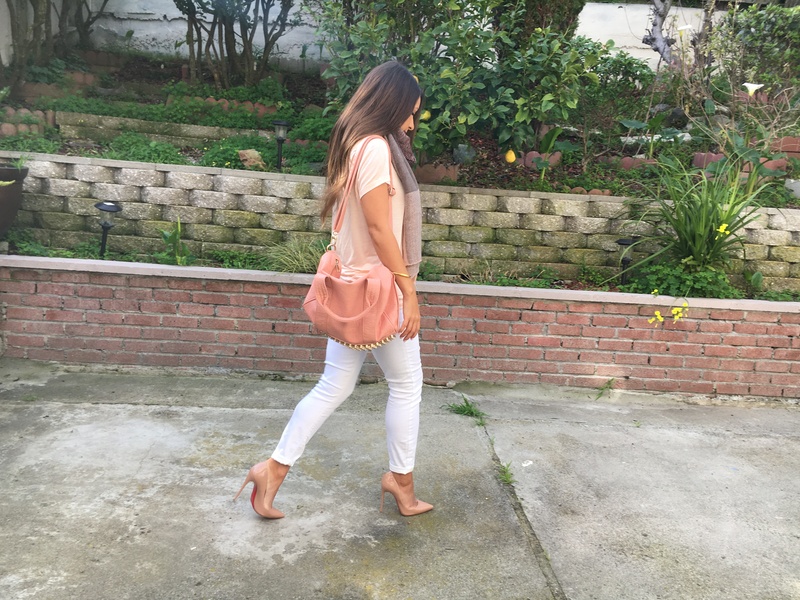 Loving that blush color on you! Super cute outfit!! Gorgeous outfit! I love your scarf!